When it comes to Easter, there are so many wonderful snacks and treats out there now for the kids to help with, or to take to school for snack days. 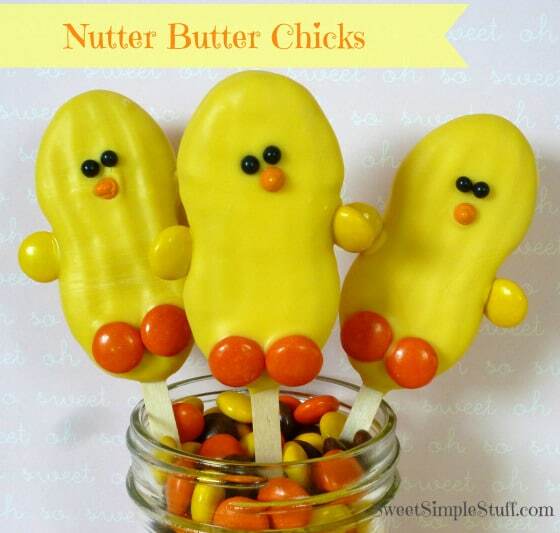 I love finding fun Easter snack ideas for the kids! They get so excited for the different holidays and when it’s time for a nice big family dinner on Easter Sunday, it makes it even more special and meaningful when the kids have helped with their favorite snacks. It’s so much fun to see their cute, little, excited faces! 2. 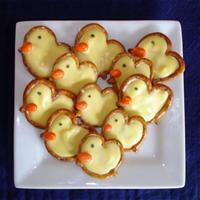 Another one that isn’t too high on the sugar meter are Pudding Cup Easter Snack ideas. 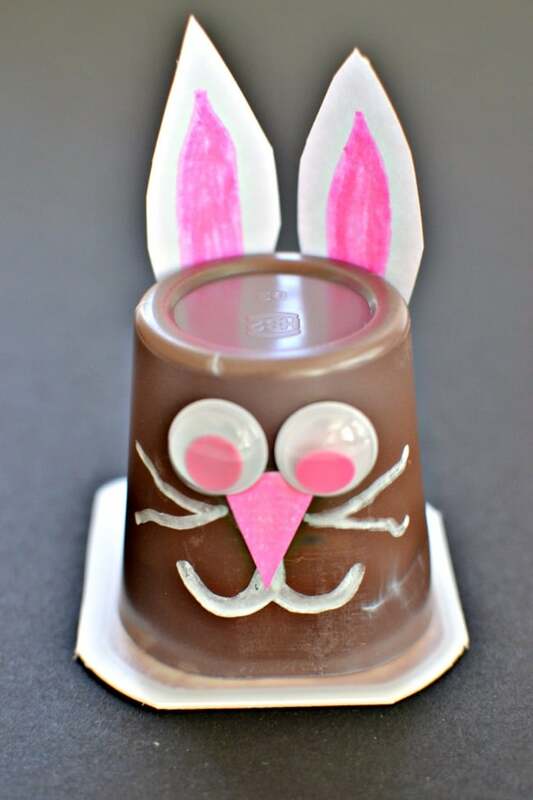 I love this idea of the DIY Bunny Pudding Cups and at the end of the day, I know the kids are going to devour it since it isn’t something they get too often. 3. 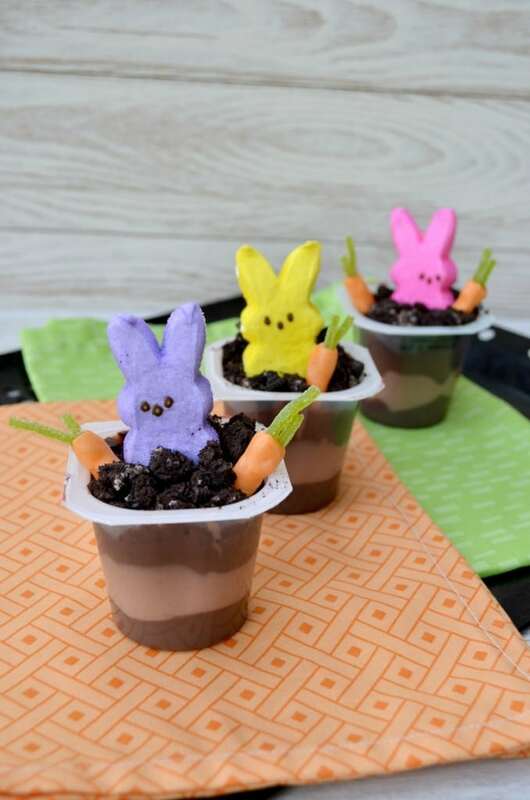 For a little bit more “Easter Fun”, these absolutely adorable Peep Pudding Cups will be a big hit in this house. First off, my son LOVES Oreos and I know my daughter will just get the biggest kick out of it. She may not actually want to eat it right away because she will want to take it around and show everyone first! 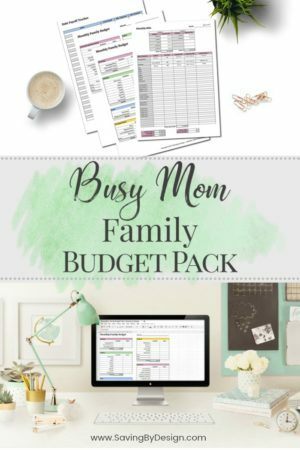 What a super sweet idea and I love that they are easy. And incorporating the #1 Easter staple of Peeps?!?! Brilliant! 4. These sweet Chocolate Easter Bird Nests are the exact snack to get us out of our winter blues! Nothing screams Spring like some bird nests and COLOR! I’m such a sucker for this snack on a normal occasion that these immediately caught my eye. Something about chow mien noodles with chocolate and I’m putty! But the even better thing about this snack idea? It’s super versatile. 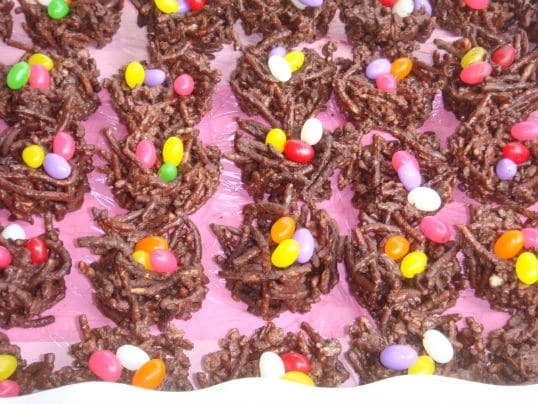 This picture shows chocolate bird nests with jelly beans, but you can also made them with butterscotch or white chocolate. And for the eggs? You can use the Easter colored M&M’s or a ton of other different candies that would pose as the “eggs”. Love! 6. Looking for another great treat to take in as a school snack for your little one and their friends? Check out this AMAZINGLY awesome Babybel Cheese Bunnies! Seriously! Another healthy snack alternative incorporating veggies and cheese and when the kids see these, they might just ask for another one! 7. 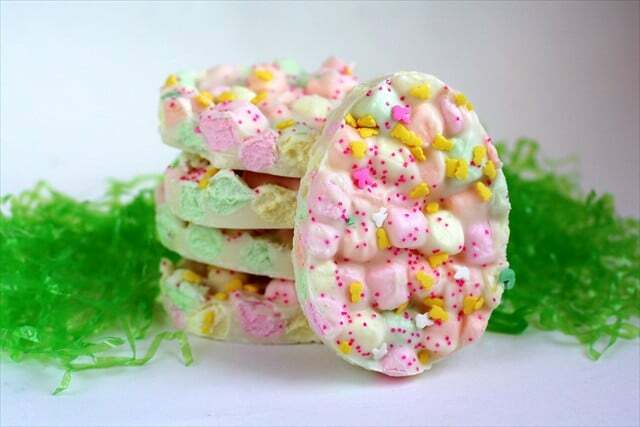 Now this is a new one for me… Easter Marshmallow Bark. Have you guys made anything like this before? The kicker is… it’s actually a Weight Watchers recipe that got a re-spin! So… feel free to go back to the healthy version, or stick with this fun and tasty-looking Easter treat! I can’t wait to make this and see what the kids think! 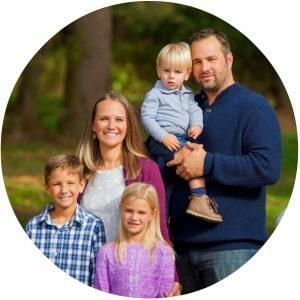 It definitely is an easy one that they can help with and have it completed quickly. 8. Pretzel snacks! Who doesn’t love pretzel snacks! 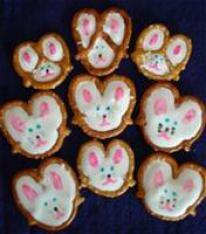 And when you can make pretzels into these charming Bunny and Chick Pretzels, what more could you ask for?!?! I can already envision the kids disagreeing about which ones should be eaten… the Bunnies or the Chicks! And I love when there are snacks that I can make that include the face embellishments. They’re so much fun to add on! 9. Finally, it’s time to remember what Easter is all about. Jesus! 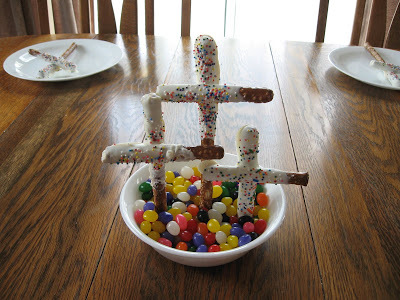 So try your handy work at these awesome Cross Pretzel Sticks and see how much the kids love them! Again, make them with different kinds of chocolate and you can decorate them as you see fit. This Mom used Vanilla-flavored Almond Bark that was melted for the Pretzel Rods. How great! I think this is definitely a great snack idea for school and even to help decorate a dessert table at your Easter gathering. 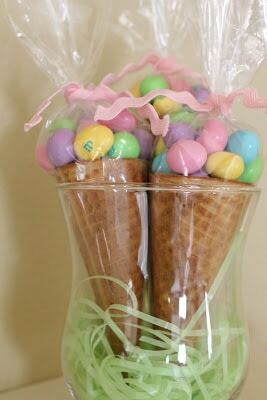 I love that this an Easter snack idea incorporating the theme for the holiday! 10. I’m pretty sure every little kid (and all of the big ones, too, for that matter!) are going to be hoping to get one of these Edible Easter Baskets this year! Don’t forget to toss some cotton balls in the bottom of the sugar cones. That way you won’t have to fill up the whole thing with M&M’s or jelly beans. It might get pretty heavy, otherwise! 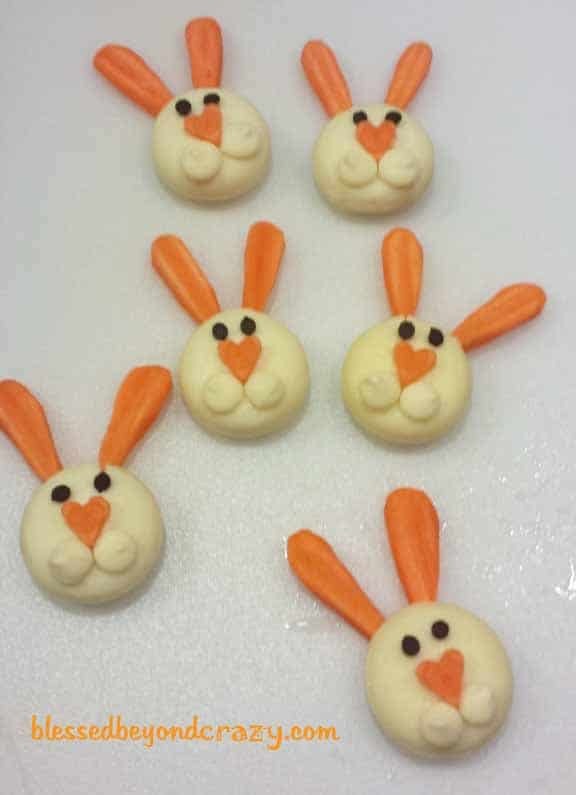 These are a great Easter treat for the kiddos to take to school!